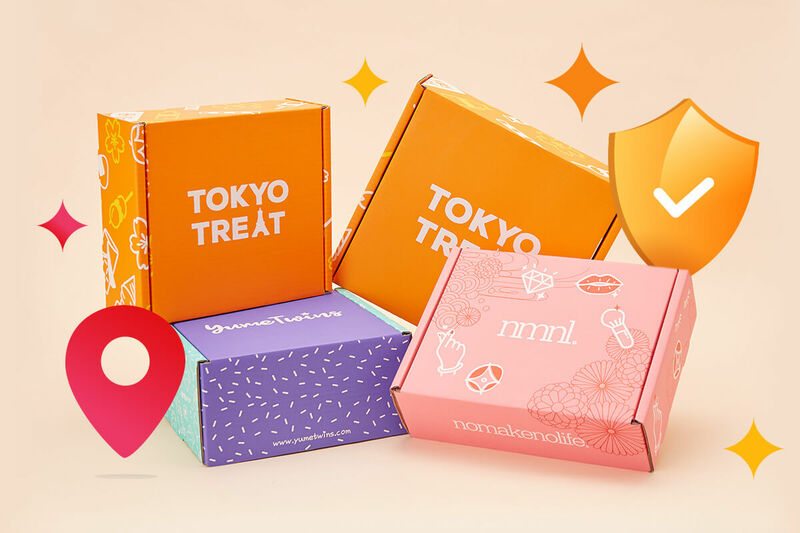 10 Favorite Japanese & Korean eye makeup tutorials from pinterest | nomakenolife: The Best Korean and Japanese Beauty Box Straight from Tokyo to Your Door! Are you in need of some makeup inspiration? We got you! 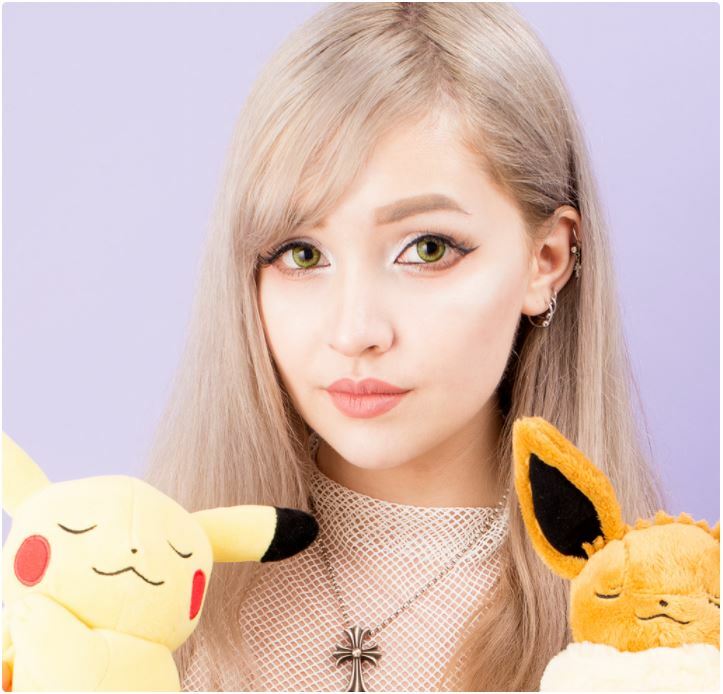 I've you're following the nomakenolife pinterest you probably know that we're always trying to stay up to date with trends and find the best Japanese and Korean makeup inspo! 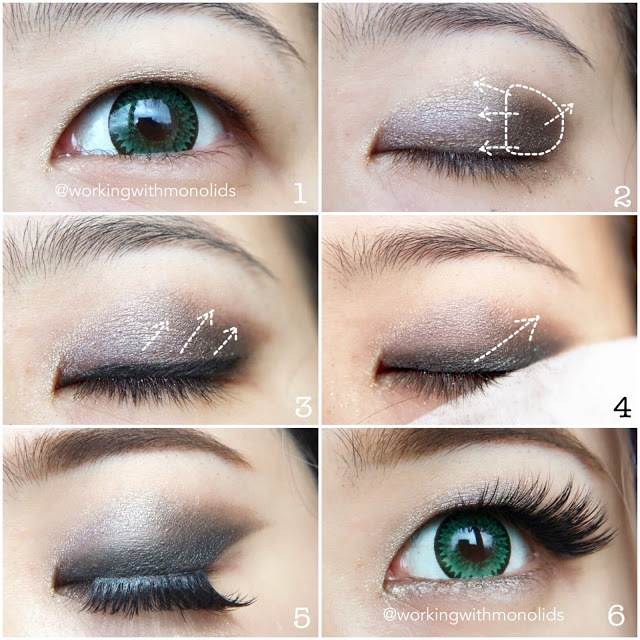 We've gathered some of our favorite eye makeup tutorials to share with you here. 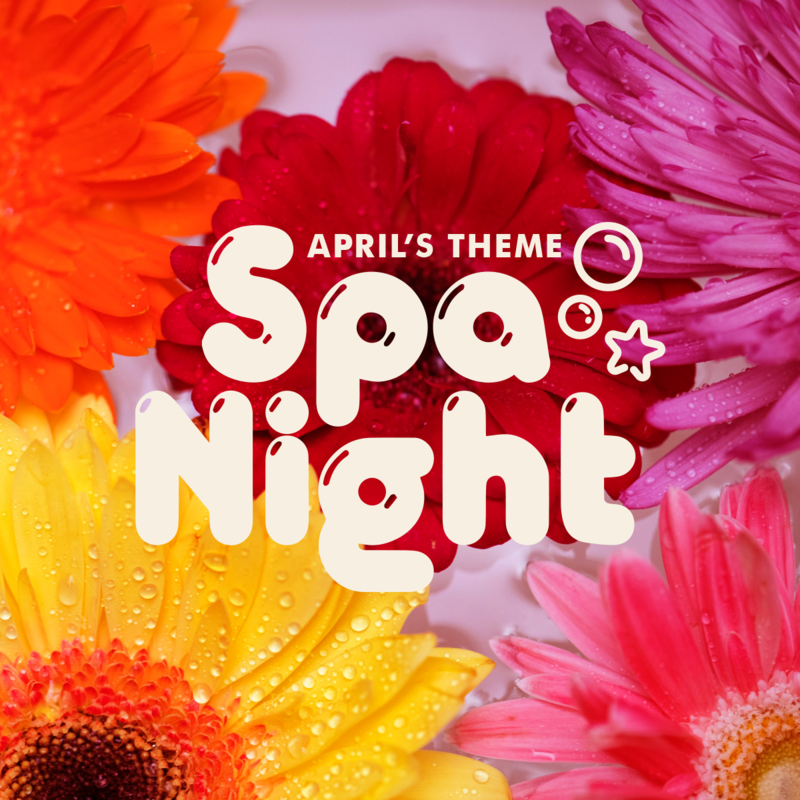 We've divided them into sub-categories so you can pick a tutorial that fits your aesthetics! 1. Trendy pink on point! 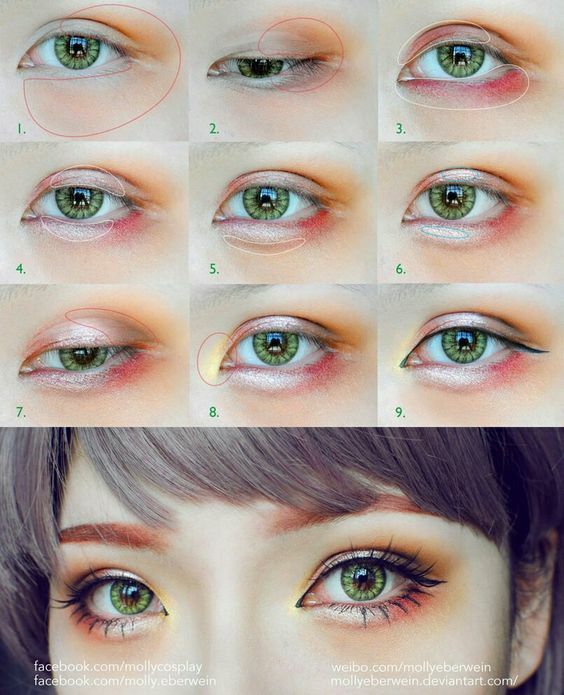 Even though this tutorial was made for cosplayers, this makeup style is also popular among young fashionable girls in Tokyo! Accentuating 'puffy eye bags' was originally a Korean trend but also became popular in Japan recently. It adds extra depth and character to your eyes. As a final step don't forget to use some dramatic false lashes to complete this look. 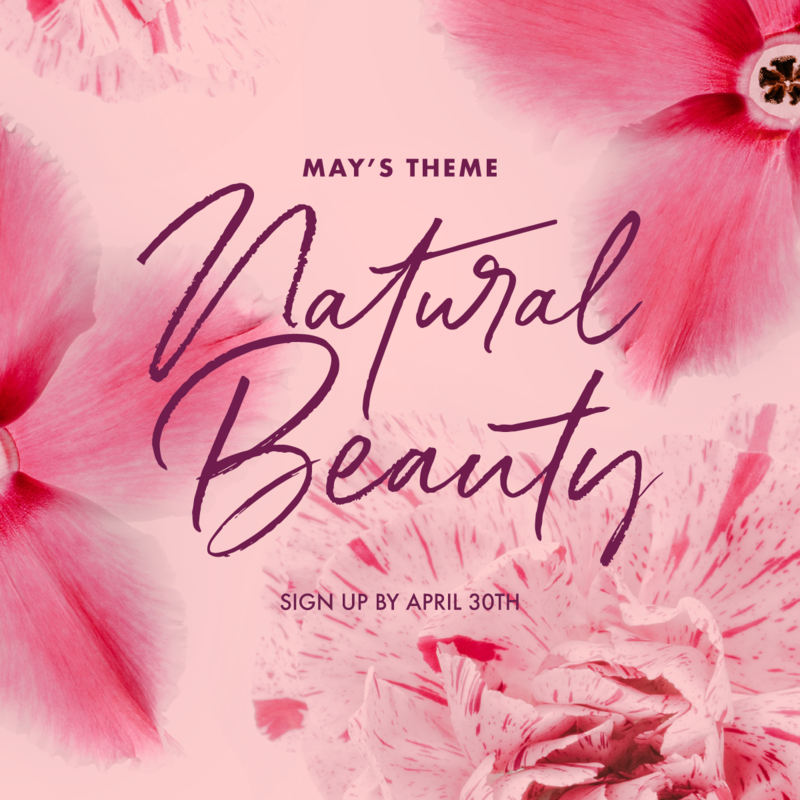 This look is actually a mix of the best: Vibrant, natural yet glamorous! The colors that have been used remind us of a summer sunset and also match well with her pink circle lenses. 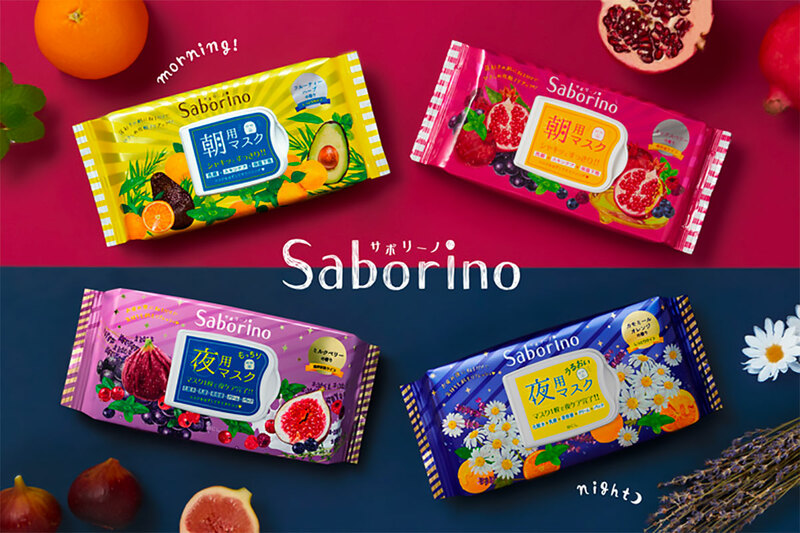 Berry colors are so pretty! We love this makeup look because it's simple yet on point. Did you know that most Korean and Japanese girls get eye lash extensions nowadays? Isn't this shade of orange gorgeous?? This look seems simple enough to pull off even for beginners. 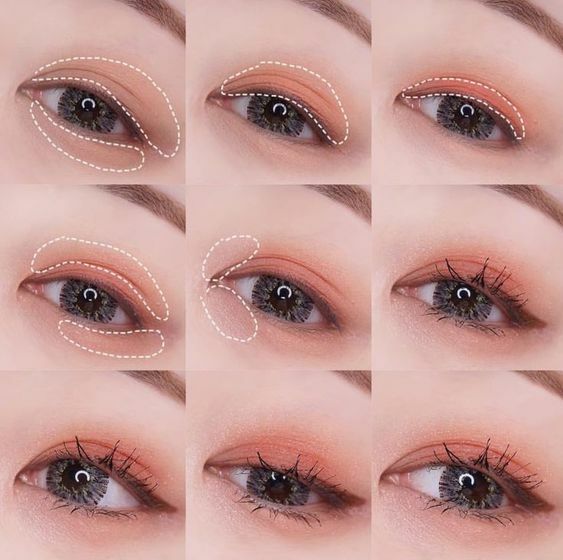 All you need is orange eye shadow, a brown eye pencil and mascara! 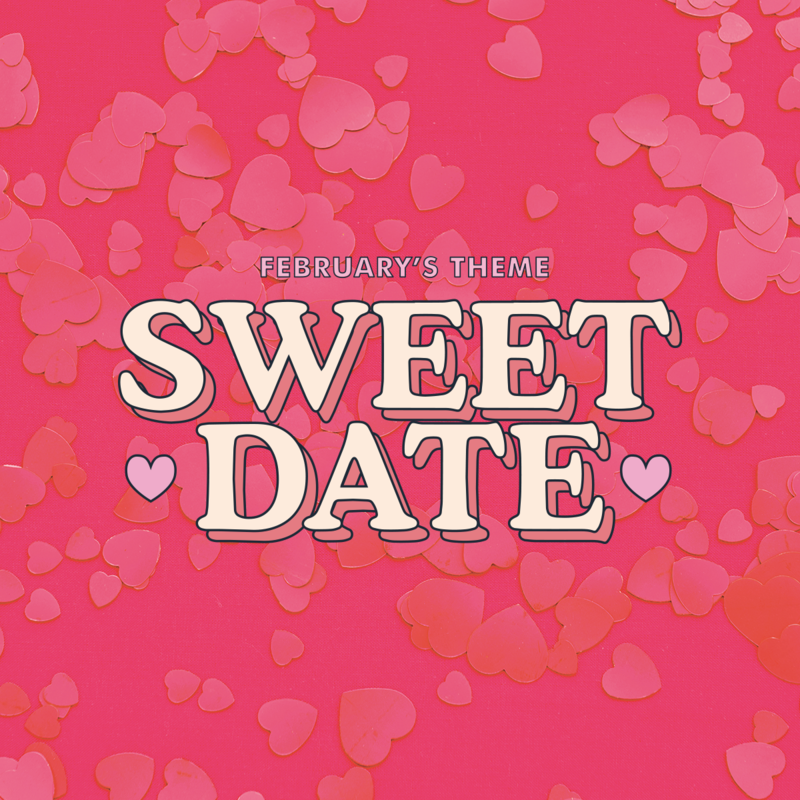 With Valentine's Day coming up it's time to start practicing to find your best romantic makeup look! This Japanese girl used a subtle pinkish brown shade which is perfect for the occasion don't you think? We've noticed how the smokey eye hasn't been so popular the past few years when compared to let's say 10 years ago. Still we believe that this look is a classic especially at times when you want your eyes to stand out! What we like about this look is that it doesn't just use grey tints but pretty golden tints as well. Pssht, Never leave your falsies out for these dramatic looks! This look is also killing it and another party look fav! 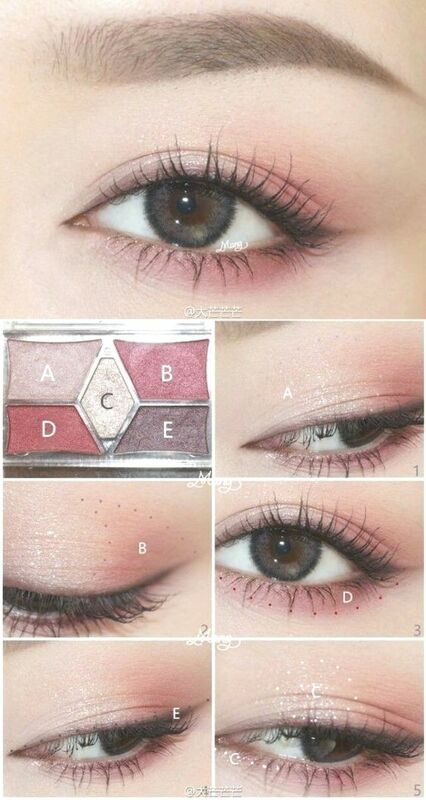 This might not be easy for beginners but if you've worked with eye shadow before than you should give this a try. 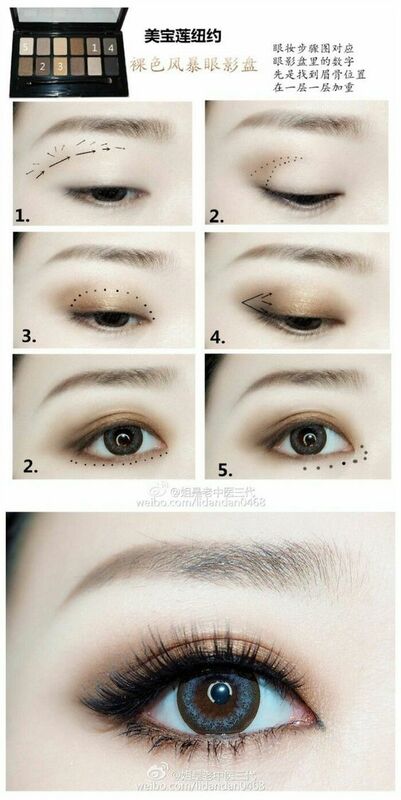 Use several brown, grey, black and gold shades to create the perfect blended eye shadow look. 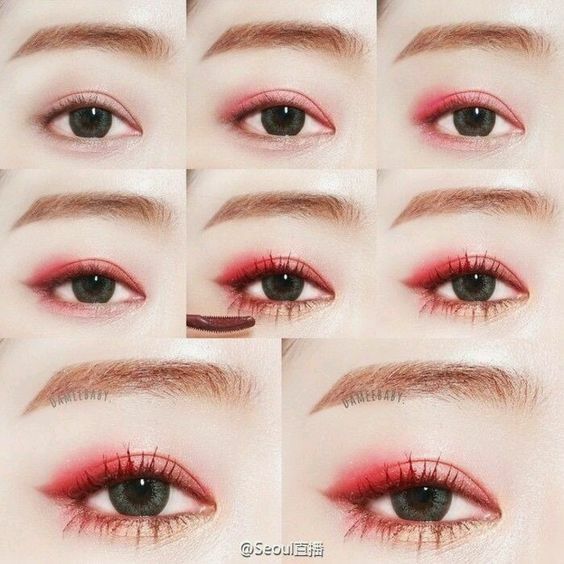 Chances are that if you have single eyelids that tutorials done by girls with double eyelids turn out quite different. Applying eyeliner and eye shadow if you have mono lids require some different techniques. 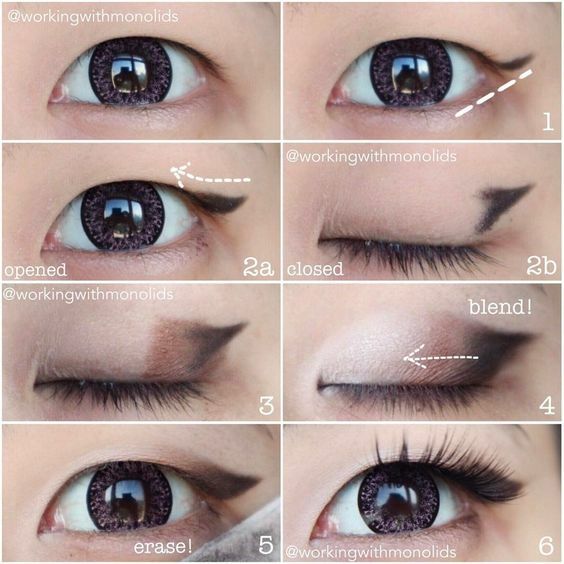 What do you think of this brown to black eye shadow look? When doing a smokey eye with monolids, applying your eye shadow higher to your brow bone angled up works best! Falsies help make your eyes pop even more. What did you think of these makeup looks, which one was your fav? 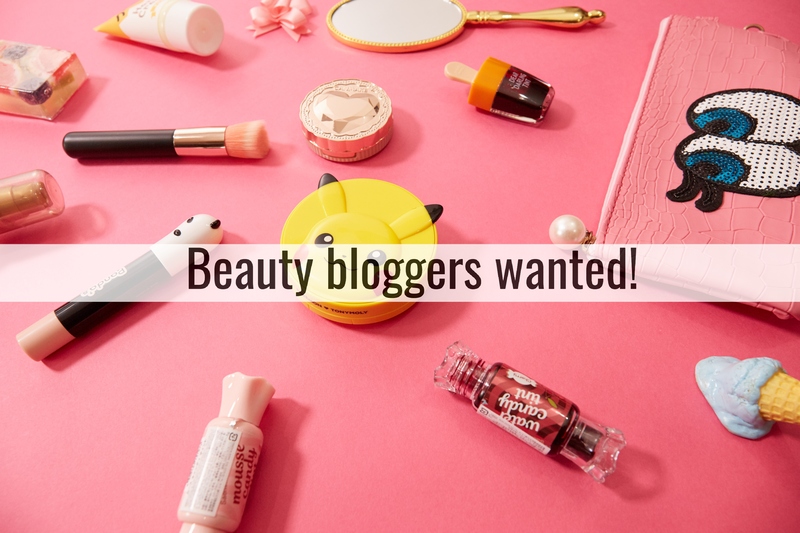 Please let us know in the comments below so we can look for even more awesome makeup looks for you!